Our chapter is one of over 100 chapters in Illinois. We are a wonderful blend of women from all ages and walks of life. 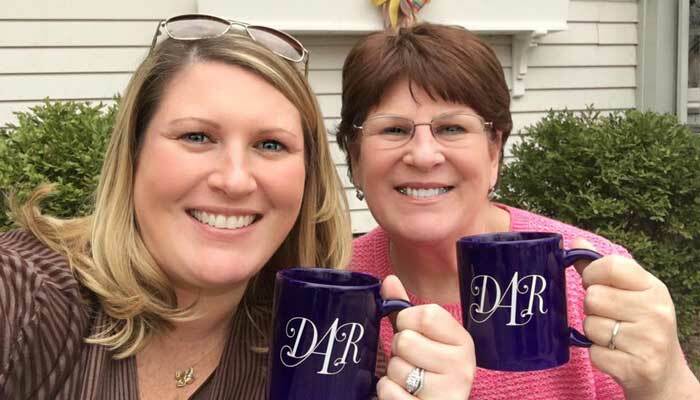 Each of us with different talents and life perspectives, but what we have in common is our interest in our Revolutionary War ancestry, and our desire to promote the DAR mission of historic preservation, education, and patriotism. The National Society Daughters of the American Revolution (NSDAR) is a non-profit, non-political volunteer women's service organization dedicated to promoting patriotism, preserving American history, and securing America's future through better education for children. The Aurora Chapter was organized on October 12, 1912, with thirteen members. The organizing regent, twenty-three year old Lucy Stevens Nelson, was the youngest in the state to hold this office. The chapter soon grew to more than 100 members. Membership in the Daughters of the American Revolution is open to any woman who can prove lineal blood descent from an ancestor who served the cause of American independence between 1775 and 1783. 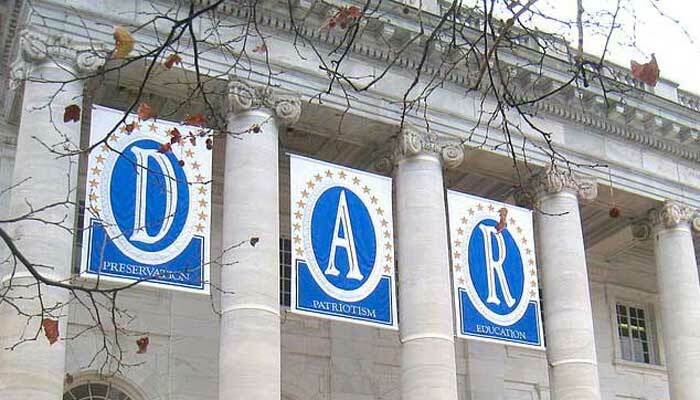 The DAR is a distinguished group of women who share a rich heritage and spirit.